Style Me Quirky is a quirky makeover, dressing service and photography studio. 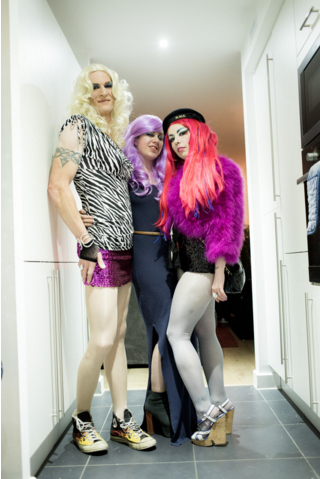 We make dreams reality providing a professional crossdressing service for transgender and drag, drag for girls, fantasy, image and styling makeovers for individuals, couples, small and large groups of private individuals. Whether you’re a cross dresser who needs a helping hand, DJ or performer looking for a style makeover and professional promotional photos, the team at Style Me Quirky have the skills, expertise, and HEAPS of imagination and creativity to surpass your wildest expectations. Oh yeah! We also work with fashion projects whether we are needed for an off the wall test shoot to generate ideas or a clear brief to work to for a supplier, publication or agent. Small businesses work with us to help develop their brand image and photography and large corporate businesses entrust us to deliver entertaining team building and office party events through to event photography. Everyone is unique. Where possible, we try to do a different look with every client, and certainly with every visit for those of our repeat offenders (regular clients). An over-riding desire for quirk means we love to create something different every time and dream up unique and alternative idea with our clients for every transgender crossdressing service appointment. 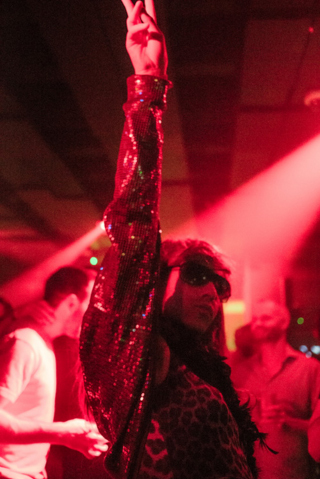 In addition to our escorted shopping trips, we also offer popular crossdresser escorted trips to nightclubs. Visit our comfortable home-based makeup studio to get professionally made up, get your glam rags on and escorted by taxi to your night club night out. The most popular (but not limited to) clubs to visit are the The Way Out Club, Trannyshack, Candygirls, Big Night Out at Pink Punters, and fetish clubs likeClub Decadence Torture Garden and Club Pedestal. Find a you you never knew! Want to find out more about our crossdressing service for you? Contact Us Today!